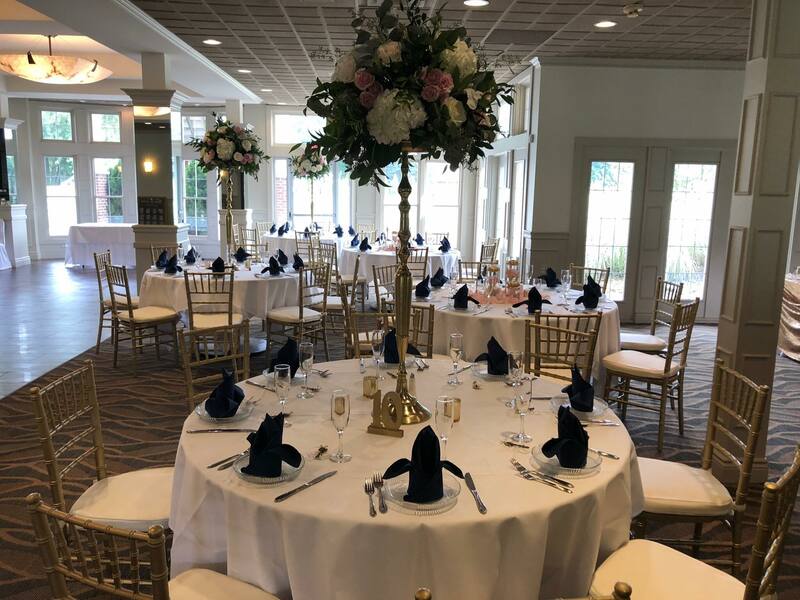 Linen rentals, Chiavari chairs, chair covers, and centerpieces. You want your special occassion to be absolutely perfect. So do we! 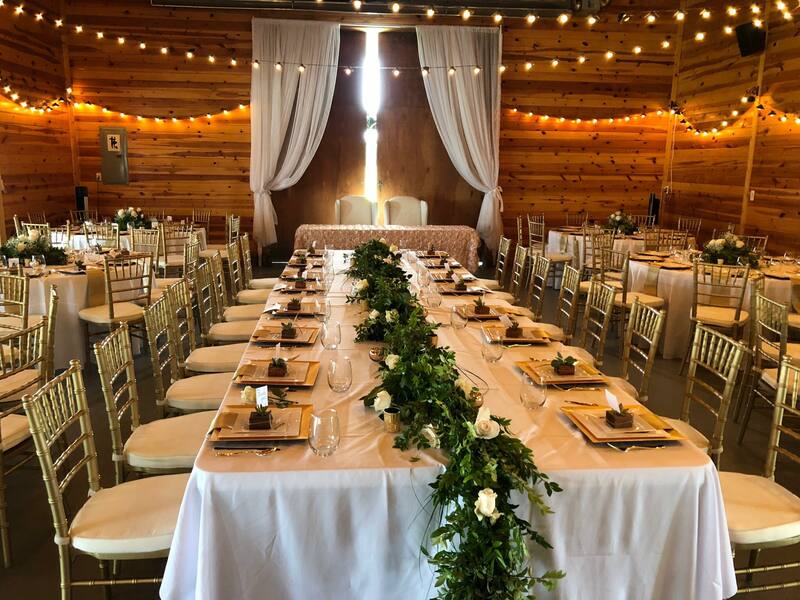 Let Uptown Weddings, a well respected company with experienced, caring employees and a proven track record, handle all of your special occassion needs! 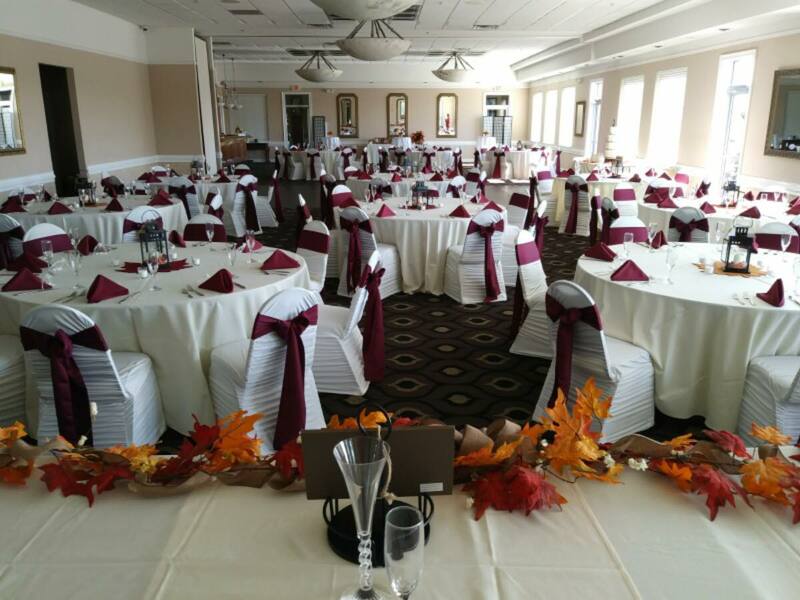 We cover weddings, showers, anniversary parties, birthdays, graduations, and corp events.